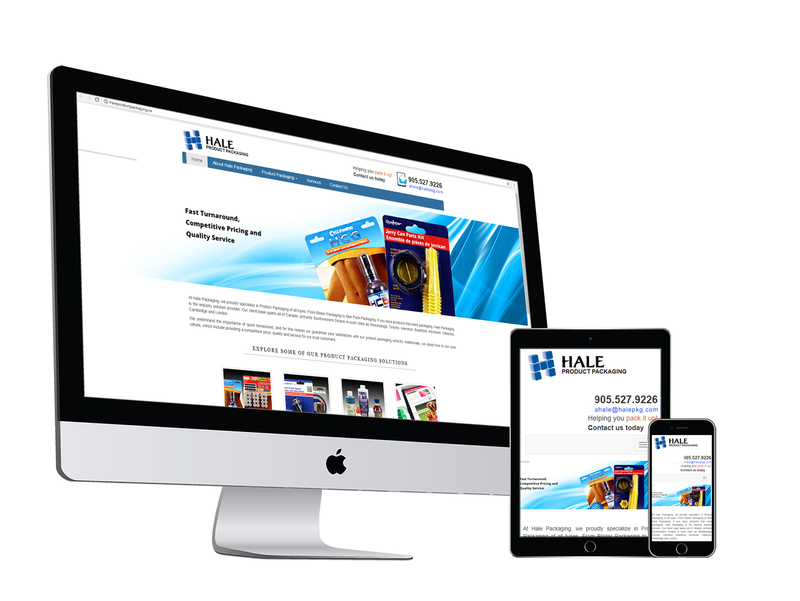 Hale Packaging Solutions has been in business for more than a quarter century and is the industry leader for Product Packaging. We provide fully integrated and a broad range of solutions to businesses seeking Product Packaging services. Working out of in Brantford, ON, Hale Packaging can easily service the entirety of Southwestern Ontario including cities like Toronto, Hamilton, Kitchener, Mississauga, Brampton, Markham, Scarborough, North York and others.